In today’s world, we have more and more things to do, with less time to get them done. Gift of Time is a perfect gift if you are looking for a personal and thoughtful gift to give your friends and family. Giving gift certificates for personal concierge services is an experiential gift that is fun to use and appreciated. In today's world, we have more and more things to do, with less time to get them done. 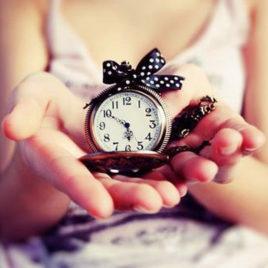 Gift of Time is a perfect gift if you are looking for a personal and thoughtful gift to give your friends and family. Giving gift certificates for personal concierge services is an experiential gift that is fun to use and appreciated.